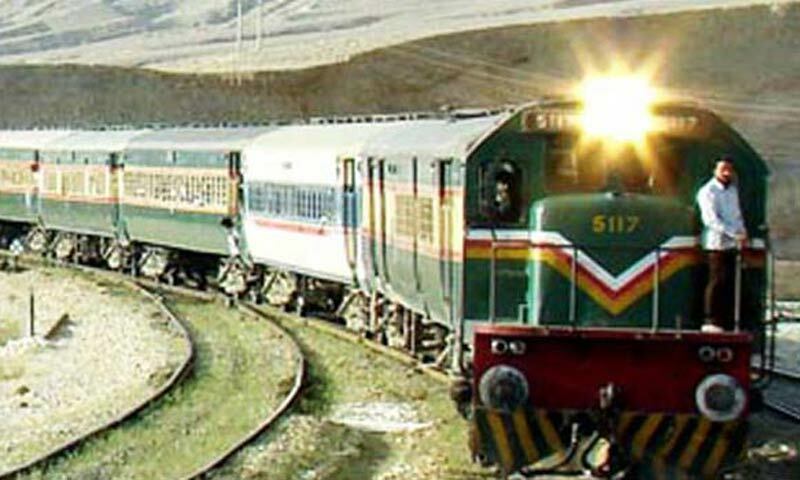 ISLAMABAD: Prime Minister Mohammad Nawaz Sharif has asked the General Electric (GE) of the United States to invest in the revival package of Pakistan Railways which has been approved by the government. Speaking to John Rice, Vice Chairman and President of General Electric Global Growth and Operations, here on Tuesday, Prime Minister Nawaz Sharif said that the government has embarked upon a plan to revive Railways, explaining that the investment-friendly policies of the government provide tremendous opportunities to investors. The prime minister also invited the GE for investment in various power projects, such as Chicho ki Malian combined cycle power plant, Grange Power Limited Combined Cycle IPP and revitalisation of Genco-III power plants located at Shahadra, Faisalabad and Multan. The meeting discussed opportunities for public-private sector collaboration on infrastructure and energy projects, with particular focus on enhancing power generation, energy sector efficiency and power sector diversification. The company has already been working for completion of several power generation projects, including 525MW Nandipur and 747MW Guddu power projects. John Rice highlighted the advanced technologies offered by GE to address the country�s requirements, Nawaz Sharif said GE has long association with Pakistan as the country has been benefiting from the experience and expertise of the company. By combining the latest advanced technologies with local solutions, the GE is working with local partners towards development of key infrastructure projects which will support current and future needs, and contribute towards economic development and progress of Pakistan. Thomas E. Williams, Deputy Chief of Mission of the US Embassy in Islamabad, reaffirmed US government�s commitment to help Pakistan address its energy shortage through wind power projects. Wind projects are expected to bring up to 1750MW of clean, renewable energy to the national electricity grid by the end of 2015. The US Overseas Private Investment Corporation (OPIC), a US government development bank, is in the process of negotiating long-term, low-interest financing with Sapphire Wind Power Company, Ltd and has four other wind projects in various stages of financial review.